If you are writing a story, create great characters. They can be interesting because of their looks, habits or nature. Look at any good movie, and you will find interesting characters. The joker in The Dark Knight. Mr. Gru in Despicable Me. Minions in Despicable Me. The characters cannot be completely ordinary. There has to be something unique about them. The second element is a conflict. Your characters need to face a big challenge or obstacle. 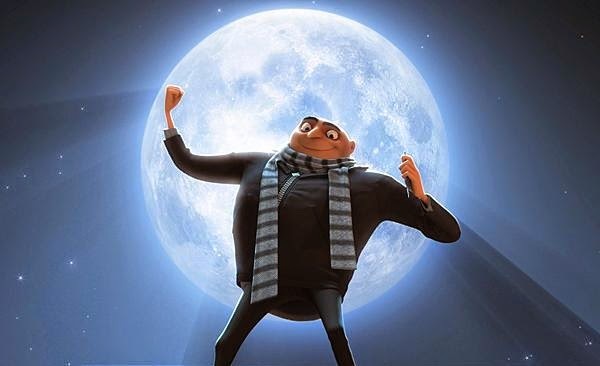 In Despicable Me, Mr. Gru has to steal the moon. Finally, great characters + great conflict = great expectations. In The Dark Knight Rises, the Batman has almost lost the battle. Can he make a comeback? The audience has to ask such questions as they see the movie or hear your story. That's when they will be hooked. If you are narrating a story, remember to focus on the characters. Talk about them in detail. Then talk about the conflict. A big obstacle or challenge. Build in the expectation. What will happen next? Will the hero win this battle?